Despite its easy-breezy reputation and our best intentions for laid-back fun, summer can bring up some safety concerns from parents. From heatstroke to water safety, sunburns to bug bites, summer parenting keeps us on our toes when it comes to health and safety. 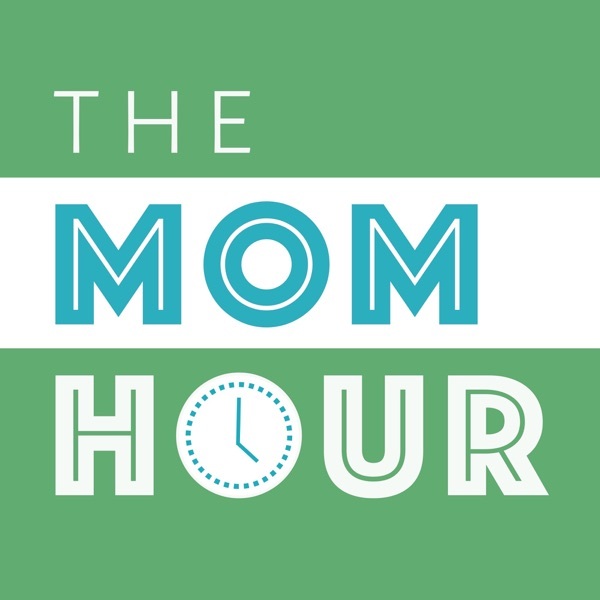 Don’t get us wrong: We want our kids outdoors, playing freely, and […] The post Keeping Kids Safe Outside This Summer: The Mom Hour, Episode 54 appeared first on The Mom Hour.